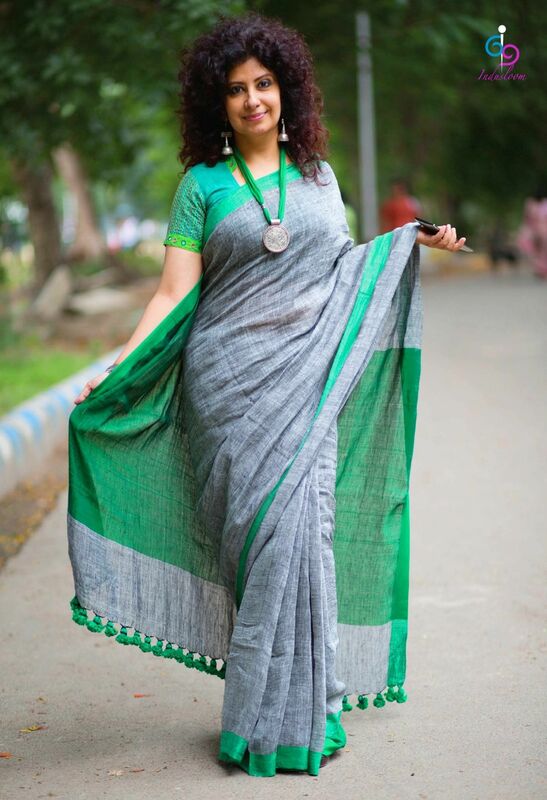 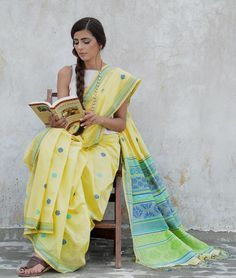 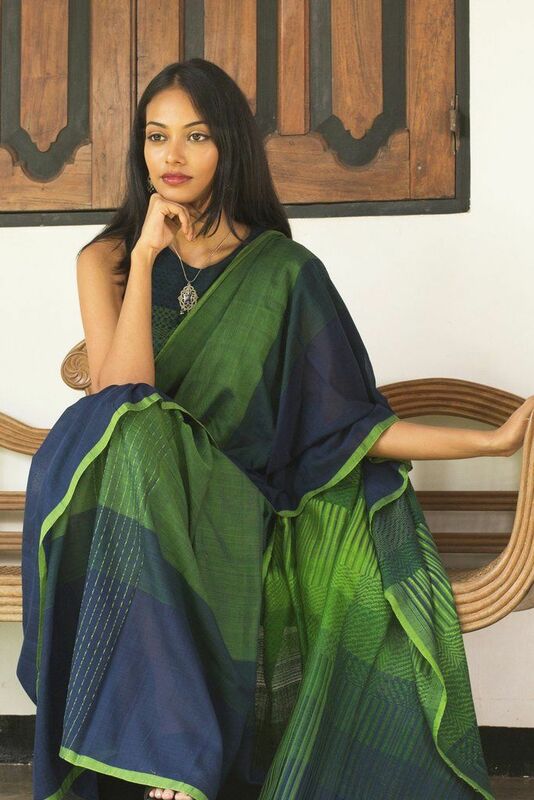 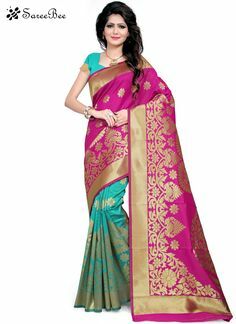 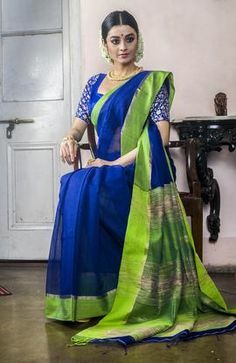 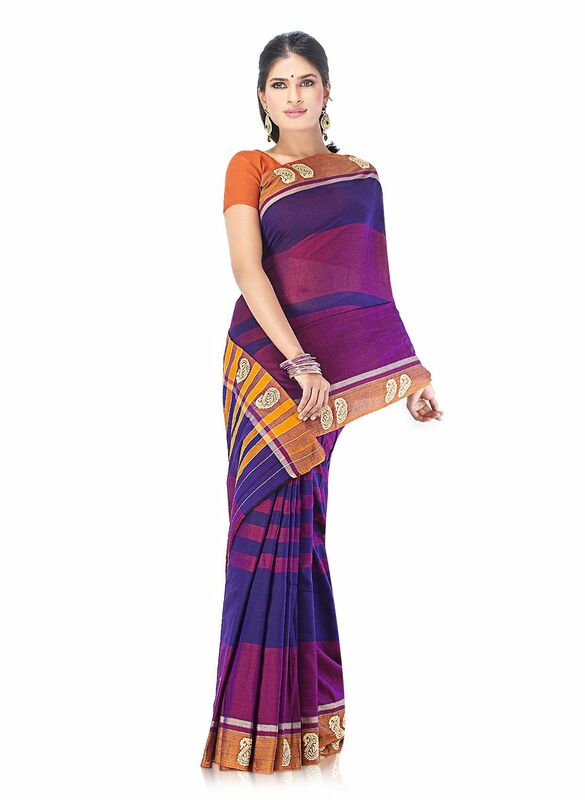 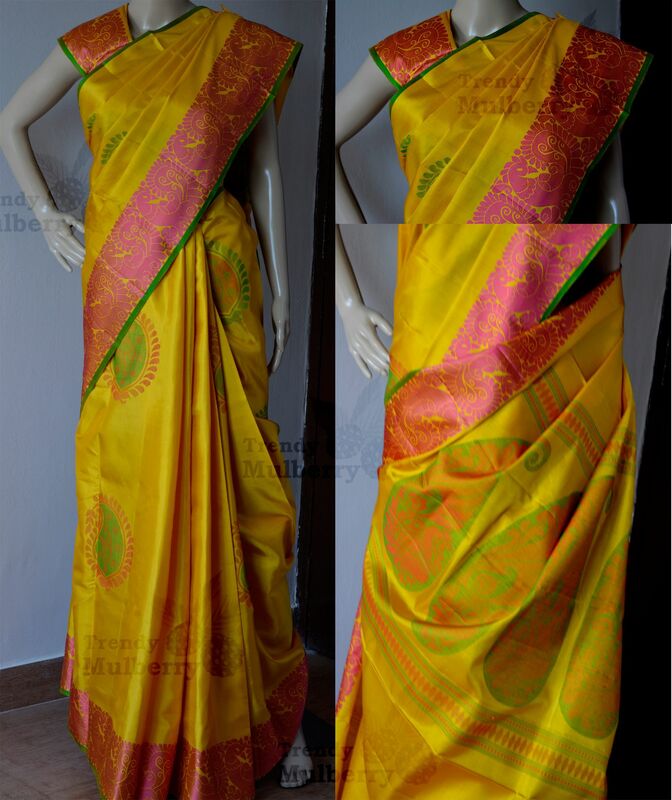 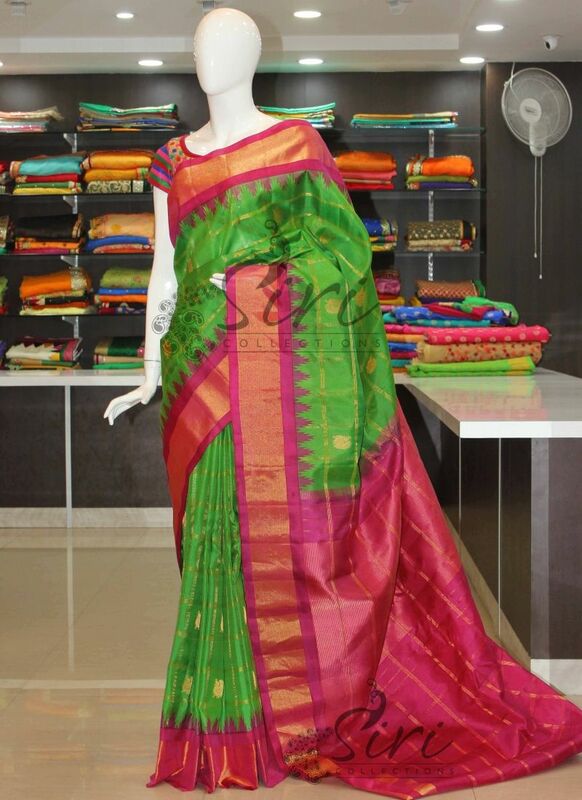 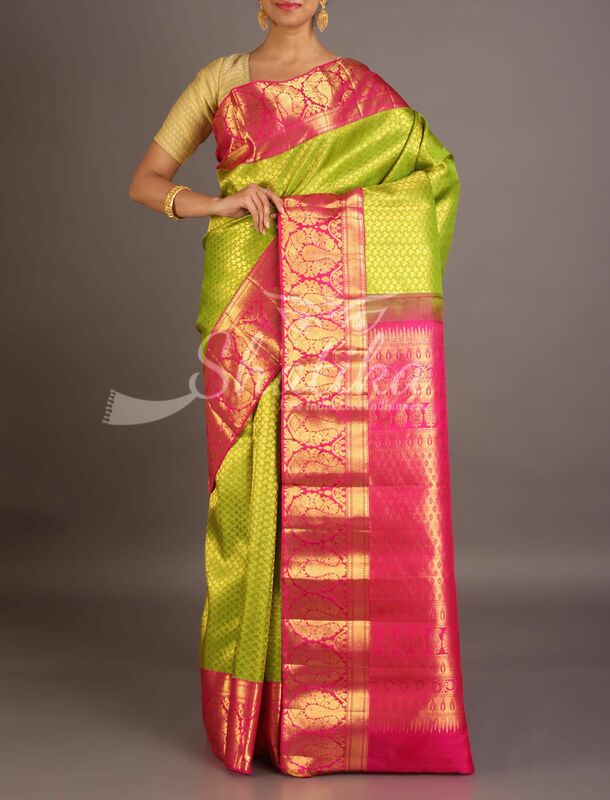 Hand woven kota silk saree in sea green color with multicolor flowers. 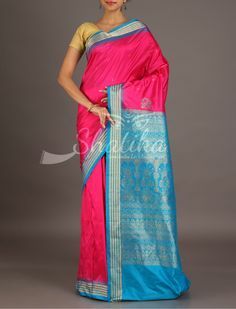 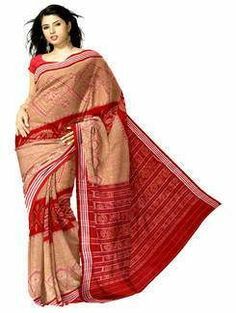 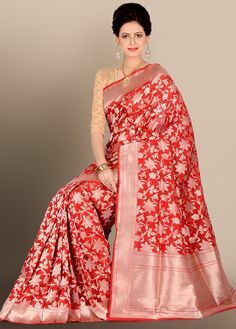 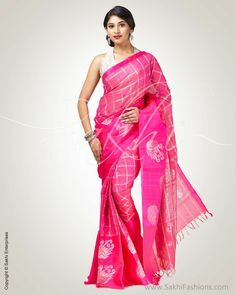 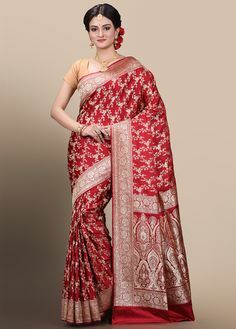 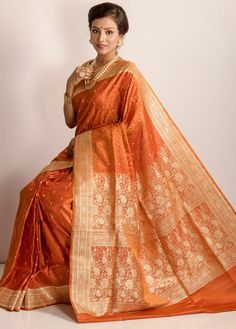 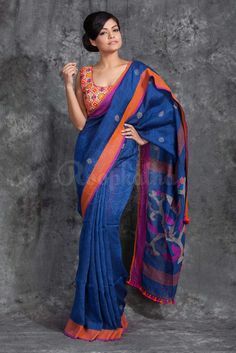 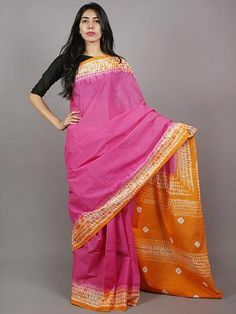 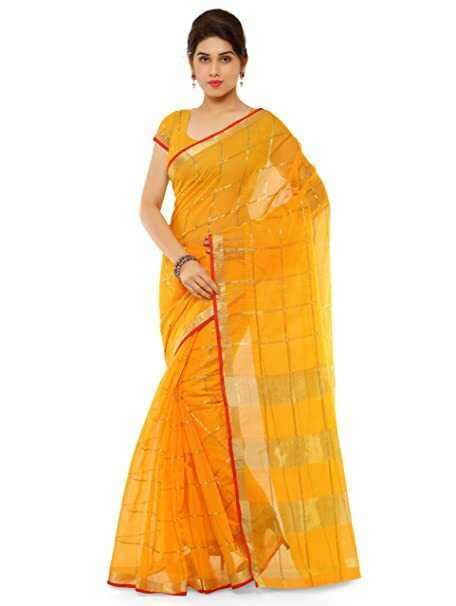 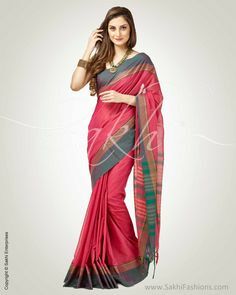 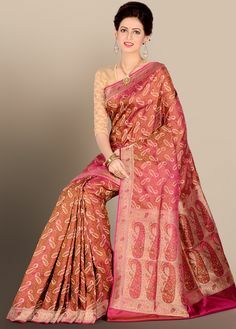 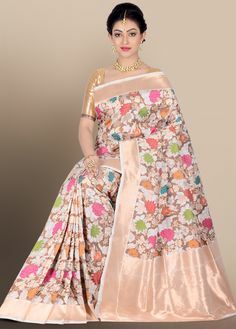 border and pallu in tissue zari. 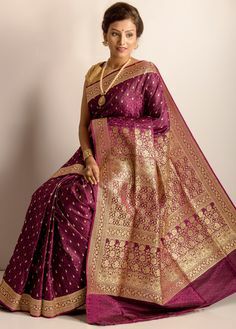 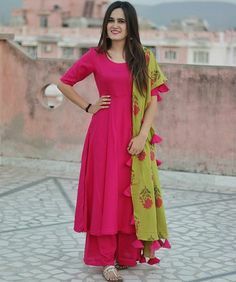 Party wear. 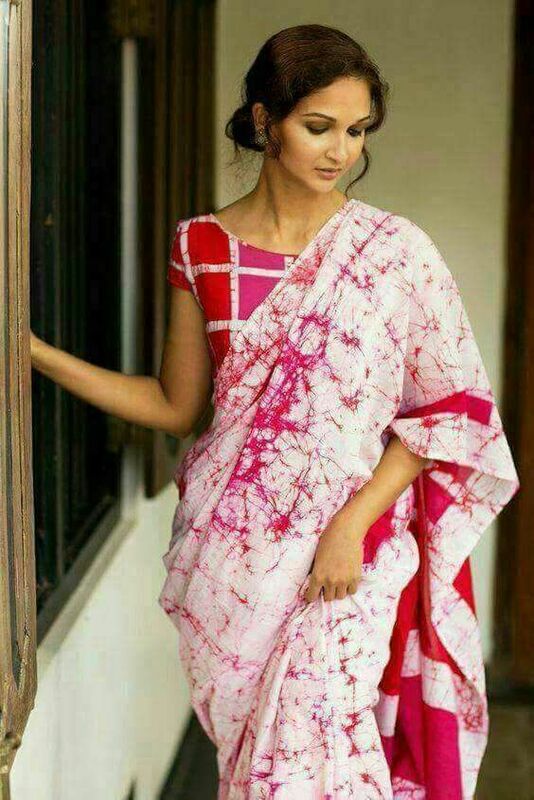 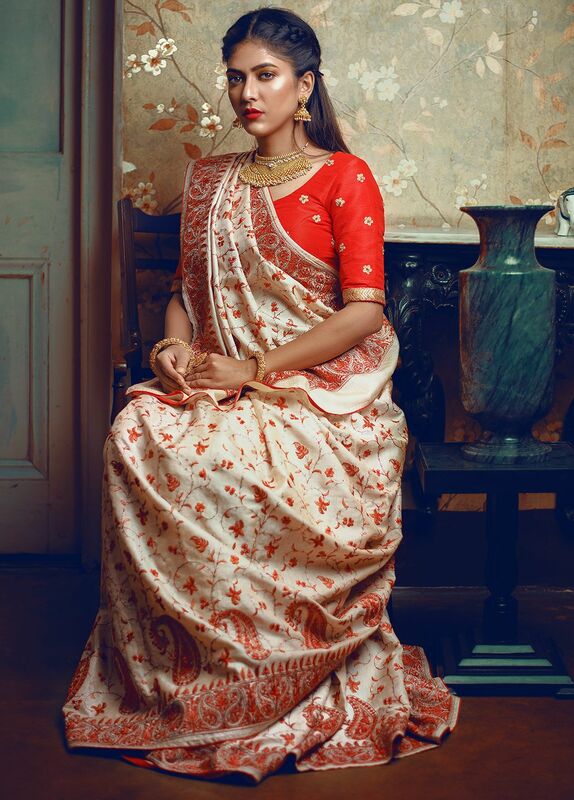 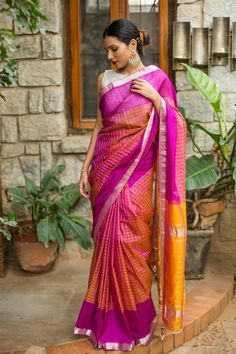 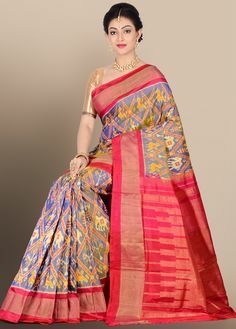 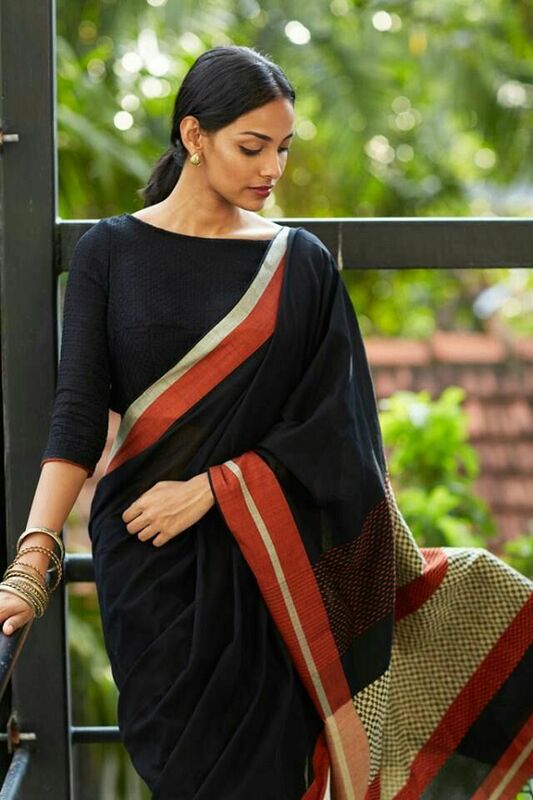 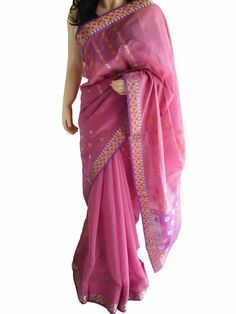 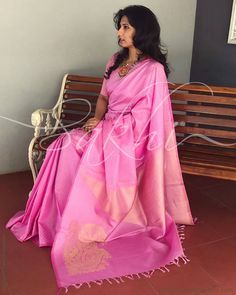 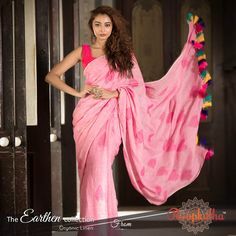 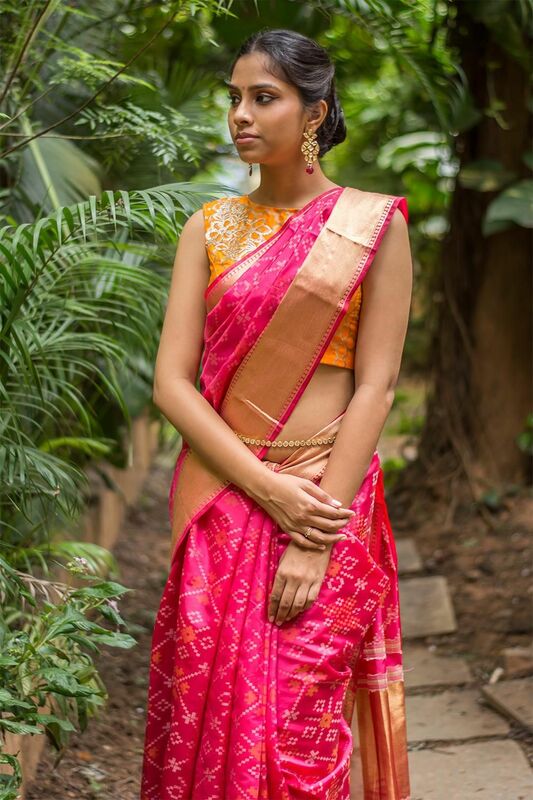 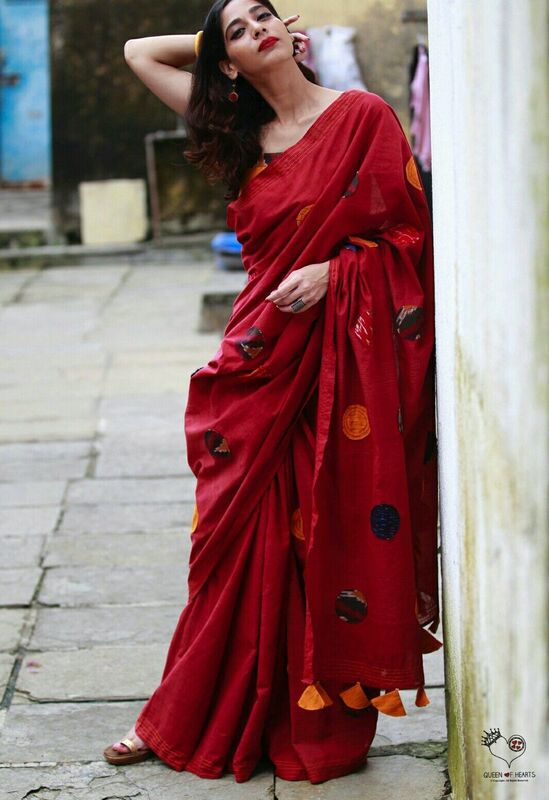 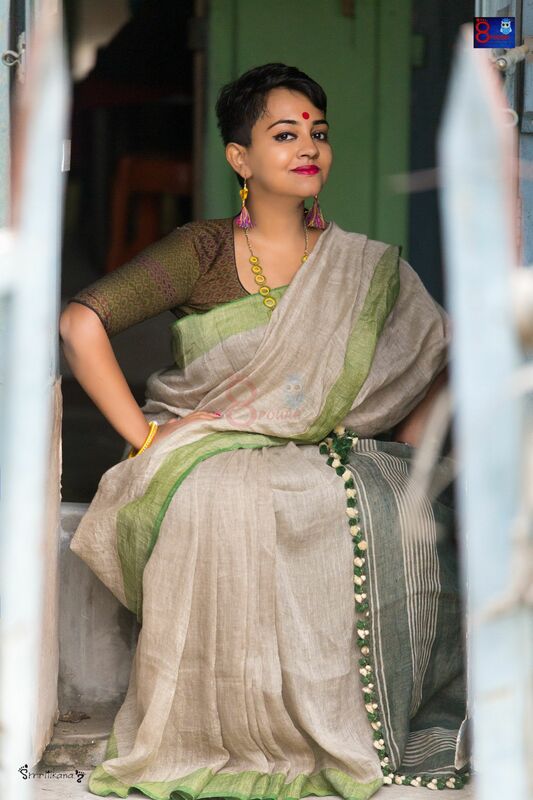 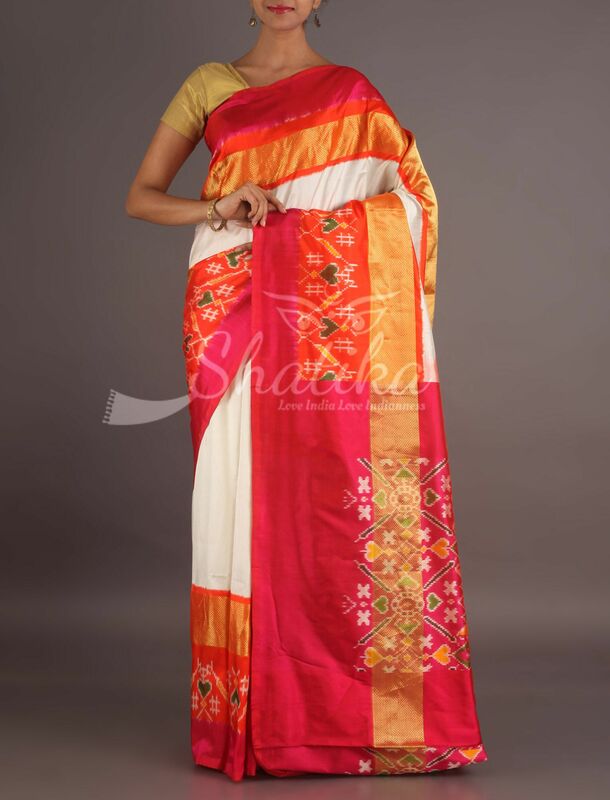 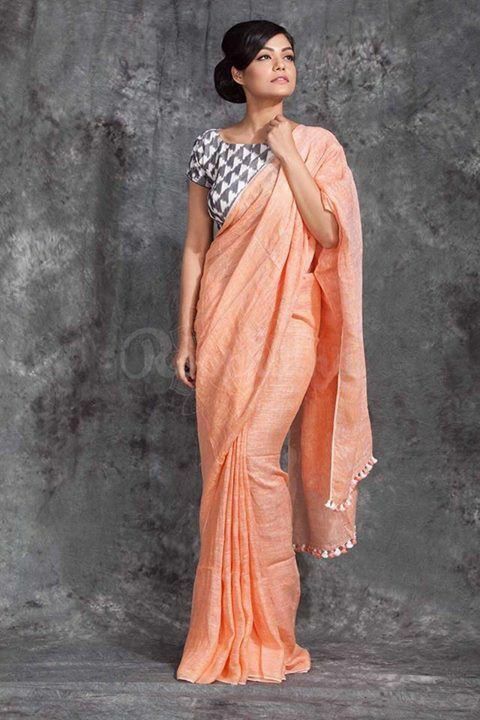 An exceptional blend of linen thread weaving and traditional jamdani design is realized in this saree from Roopkatha Creations. 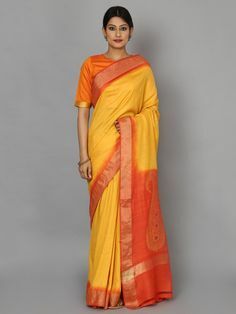 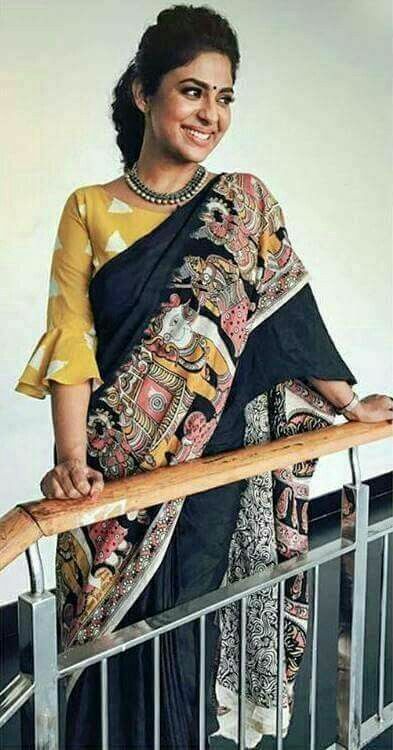 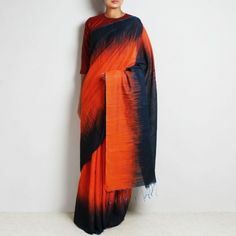 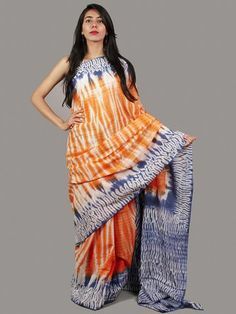 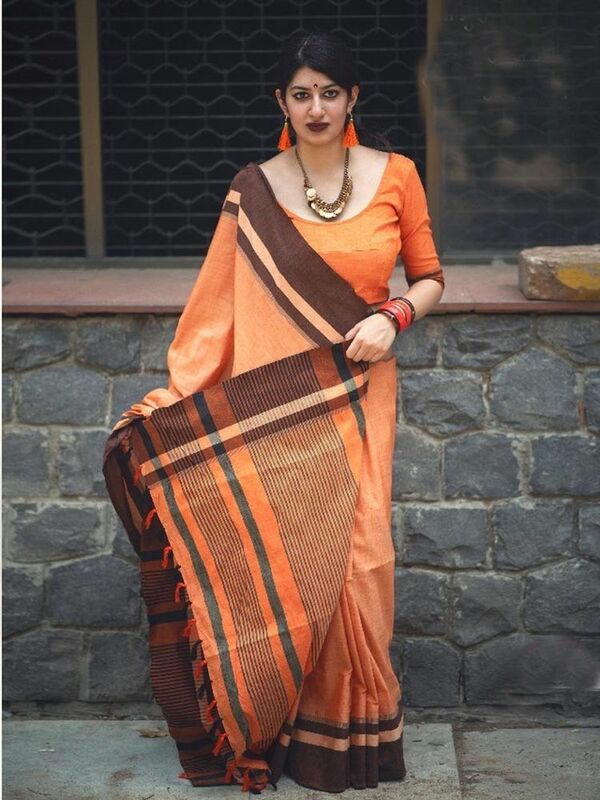 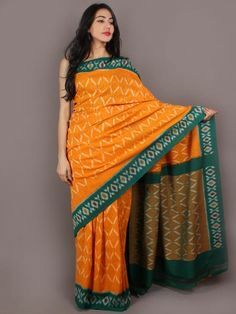 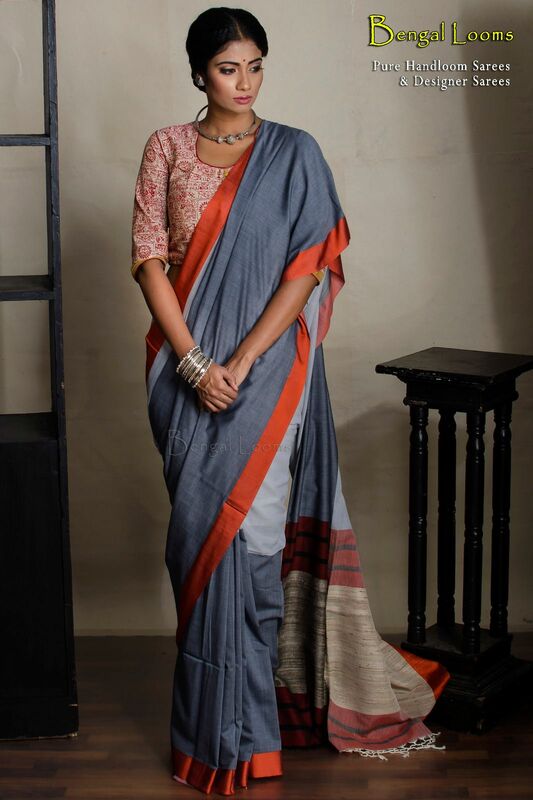 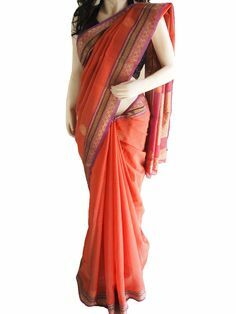 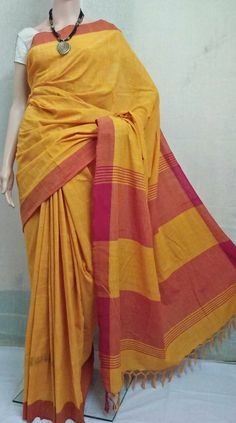 Pure Handloom khadi soft cotton saree with bright woven satin border and pure tussar aanchal in Grey, Steel Grey and Orange combination.